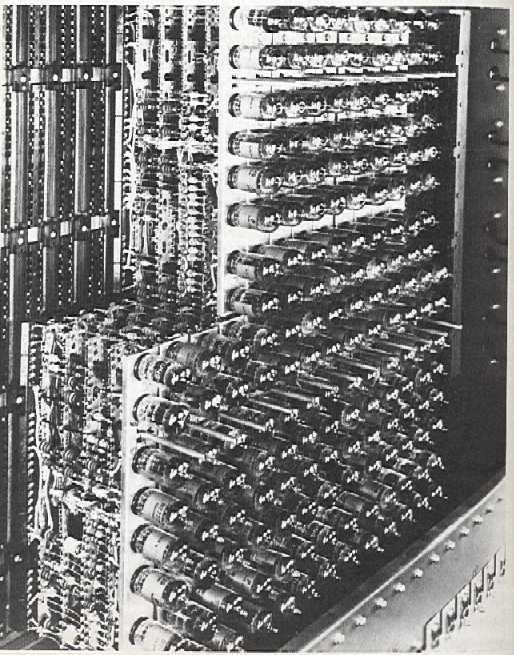 In 1946, John Mauchly and John Presper Eckert developed the ENIAC I (Electrical Numerical Integrator And Calculator). The American military sponsored their research; the army needed a computer for calculating artillery-firing tables, the settings used for different weapons under varied conditions for target accuracy. The Ballistics Research Laboratory, or BRL, the branch of the military responsible for calculating the tables, heard about John Mauchly’s research at the University of Pennsylvania’s Moore School of Electrical Engineering. John Mauchly had previously created several calculating machines, some with small electric motors inside. He had begun designing (1942) a better calculating machine based on the work of John Atanasoff that would use vacuum tubes to speed up calculations. 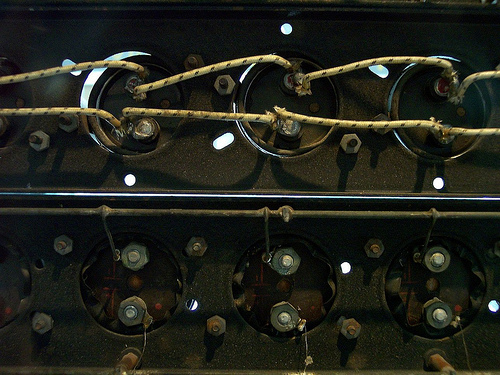 What Was Inside The ENIAC? The ENIAC contained 17,468 vacuum tubes, along with 70,000 resistors, 10,000 capacitors, 1,500 relays, 6,000 manual switches and 5 million soldered joints. It covered 1800 square feet (167 square meters) of floor space, weighed 30 tons, consumed 160 kilowatts of electrical power. There was even a rumor that when turned on the ENIAC caused the city of Philadelphia to experience brownouts, however, this was first reported incorrectly by the Philadelphia Bulletin in 1946 and since then has become an urban myth. 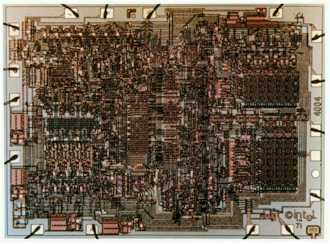 In one second, the ENIAC (one thousand times faster than any other calculating machine to date) could perform 5,000 additions, 357 multiplications or 38 divisions. 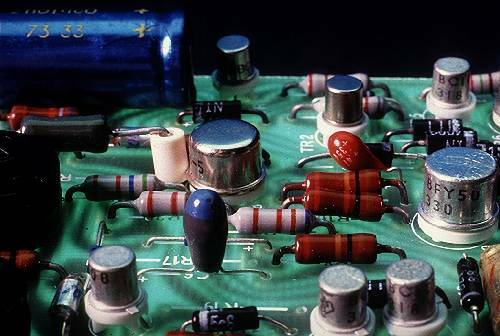 The use of vacuum tubes instead of switches and relays created the increase in speed, but it was not a quick machine to re-program. 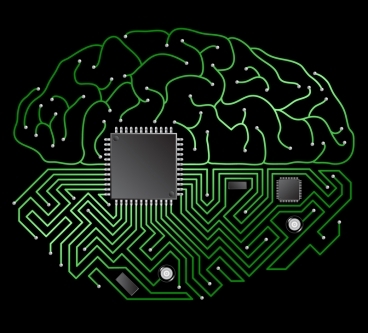 Programming changes would take the technicians weeks, and the machine always required long hours of maintenance. As a side note, research on the ENIAC led to many improvements in the vacuum tube. 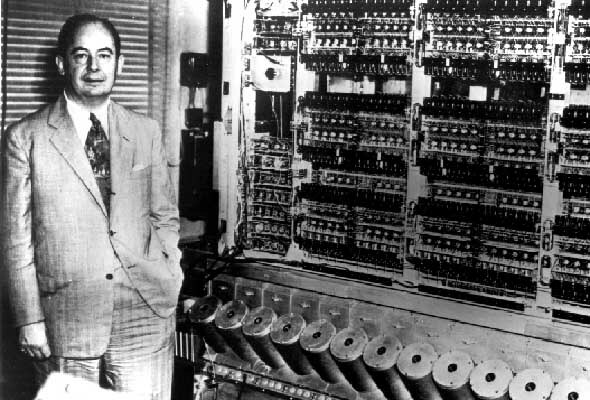 In 1948, Doctor John Von Neumann made several modifications to the ENIAC. 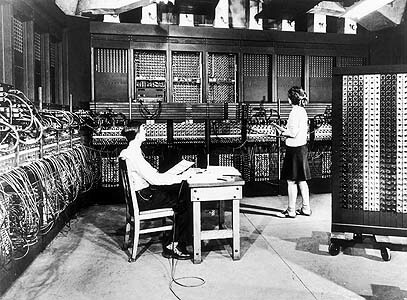 The ENIAC had performed arithmetic and transfer operations concurrently, which caused programming difficulties. Von Neumann suggested that switches control code selection so pluggable cable connections could remain fixed. He added a converter code to enable serial operation. In 1946, J Presper Eckert and John Mauchly started the Eckert-Mauchly Computer Corporation. In 1949, their company launched the BINAC (BINary Automatic) computer that used magnetic tape to store data. In 1950, the Remington Rand Corporation bought the Eckert-Mauchly Computer Corporation and changed the name to the Univac Division of Remington Rand. Their research resulted in the UNIVAC (UNIVersal Automatic Computer), an important forerunner of today’s computers. In 1955, Remington Rand merged with the Sperry Corporation and formed Sperry-Rand. Eckert remained with the company as an executive and continued with the company as it later merged with the Burroughs Corporation to become Unisys. 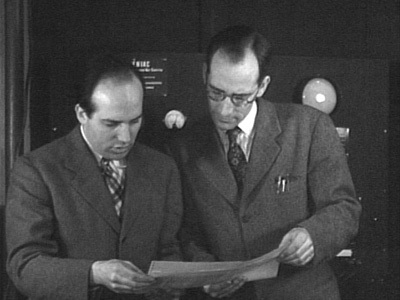 John Presper Eckert and John Mauchly both received the IEEE Computer Society Pioneer Award in 1980. 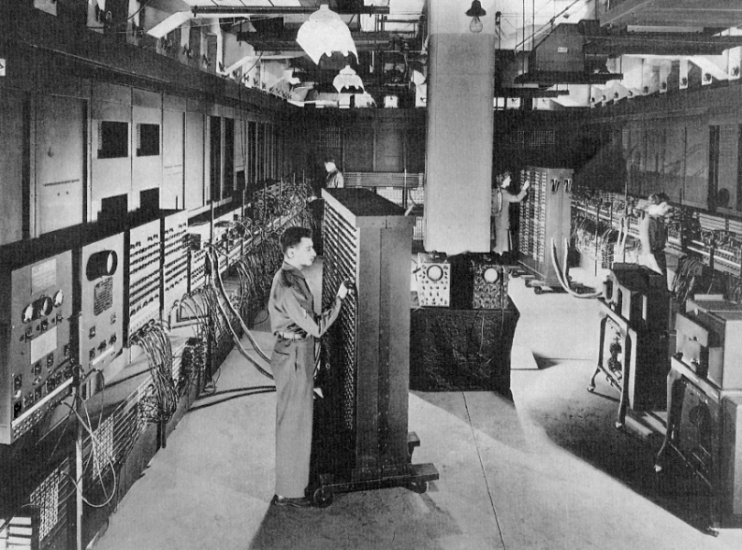 At 11:45 p.m., October 2, 1955, with the power finally shut off, the ENIAC retired.